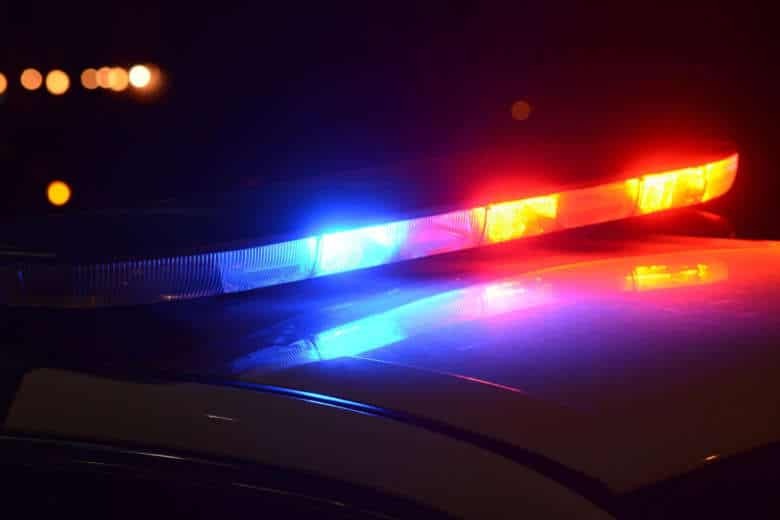 During the assault, which happened in the 2000 block of 10th Street Northwest around 12:30 a.m. Sunday, police said three suspects yelled homophobic slurs while attacking the two men. WASHINGTON — Police are asking for help identifying the three suspects who are wanted for the assault of two men in D.C.’s U Street neighborhood early Sunday. During the assault, which happened in the 2000 block of 10th Street Northwest around 12:30 a.m. Sunday, D.C. police said the suspects also yelled homophobic slurs. The two victims were taken to the hospital with injuries that were not life-threatening. The three suspects were captured on camera, and police released the video Monday. In a series of short videos, the suspects are seen approaching a victim sitting on a curb, and then two victims are sprawled out in the street with the suspects nearby. Watch the video below. Though the assault isn’t fully shown and there is no sound, viewer discretion is still advised. Anyone with information about the suspects or this assault can call police at 202-727-9099 or text their tip to 50411.